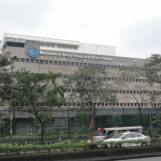 Bangko Sentral ng Pilipinas has green-lit another 3 cryptocurrency exchanges to operate in the Philippines. The new licensed firms include Bexpress Inc, Coinville Phils Inc. and Aba Global Philippines Inc. 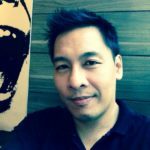 This brings the total number of licensed cryptocurrency exchange in Philippines to 10. Similar to previous cryptocurrency exchange licenses that BSP has granted it only permits for the exchanges to use cryptocurrency for the purposes of remittance and payments rather than a form of investment. The fintech companies are all based within the Philippines’ National Capital Region or Metro Manila, with six of them headquartered in the financial district of Makati City, and one each in the cities of Pasig, Pasay, Paranaque, and Taguig.